Green Built Roofing offers stress-free financing options for homeowners throughout West Michigan. During a consultation, we can discuss with you our financing options designated to fit your specific project. Our financing options cover work for roofing, windows, siding, and gutters and will help make the entire process easier. Green Built Roofing's financing options were designed with you in mind, which means we want your roofing project to go as smoothly as possible, including the expense. We work with Green Sky and Foundation Finance Company. Green Sky is a revolutionary financing platform with a variety of available payment plans for every situation. 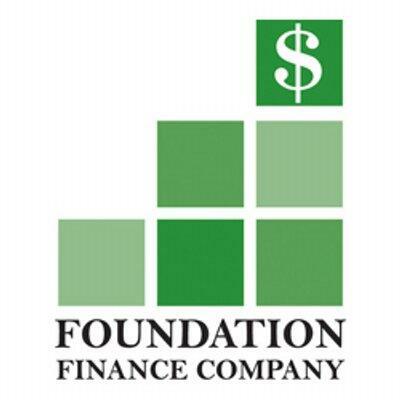 Foundation Finance specializes in providing financing options for contractors and consumers. Call us today at 1-844-906-1063 to further discuss details and stipulations of our financing options available in Michigan.